. . . or Fly, Eagles, Fly . . . Far Away from 45! 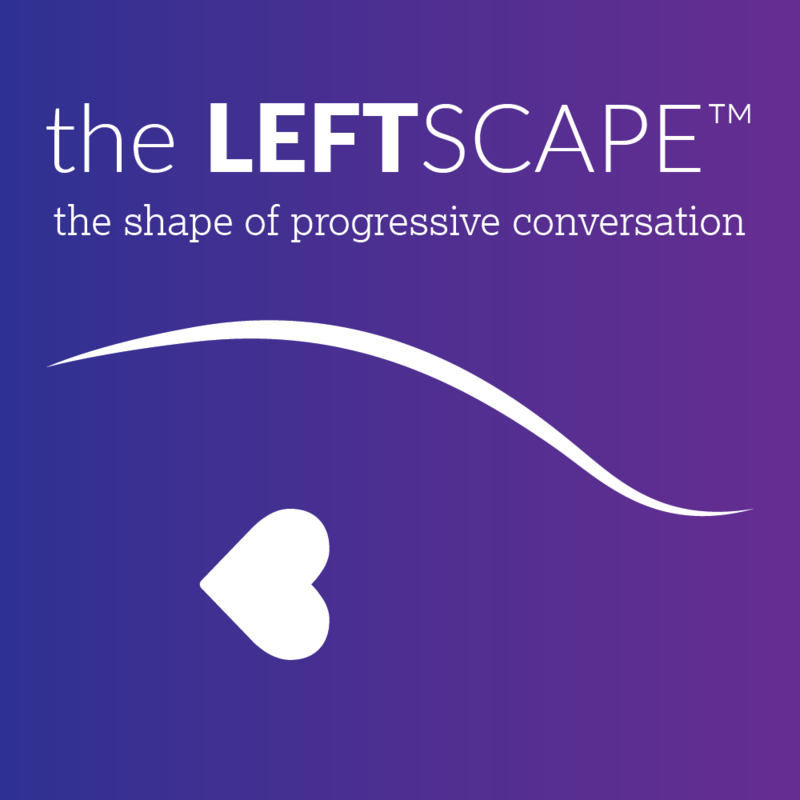 The Leftscape is not about punditry. It is about real people considering and working through the social and cultural landscape and political discussion from a progressive perspective. Electoral politics is the first topic up as Wendy Sheridan, Robin Renée, and Mary McGinley reflect on the June 5th, 2018 U.S. primaries in New Jersey and California. Determination, ambivalence, strategy, statement, head, heart, and schadenfreude all come into play. Robin reads an excerpt from Tove Lo’s Love Letter to the LGBTQ Community featured in Billboard. The Philadelphia Eagles’ disinvitation from the White House sparks conversation on protest through sports and celebrity. The episode ends with a lighthearted chat on “What are we watching now?” Answers include Babylon 5, Mozart in the Jungle, Madam Secretary, and silly YouTube videos. The Leftscape podcast does not own the featured photograph. Rights reserved by Governor Tom Wolf. View the original material and the Creative Commons License.